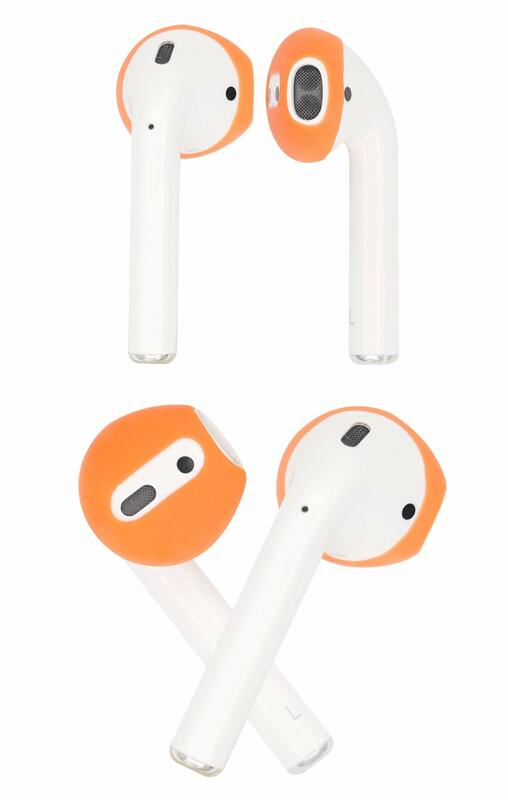 JNSA Ultra-Thin AirPods Tips perfectly fit for Airpods and keep AirPods securely and comfortably stay in your ear. 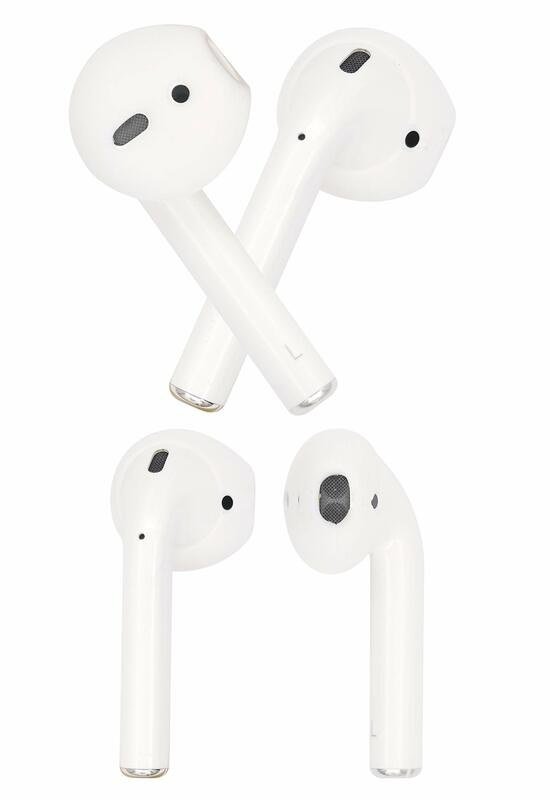 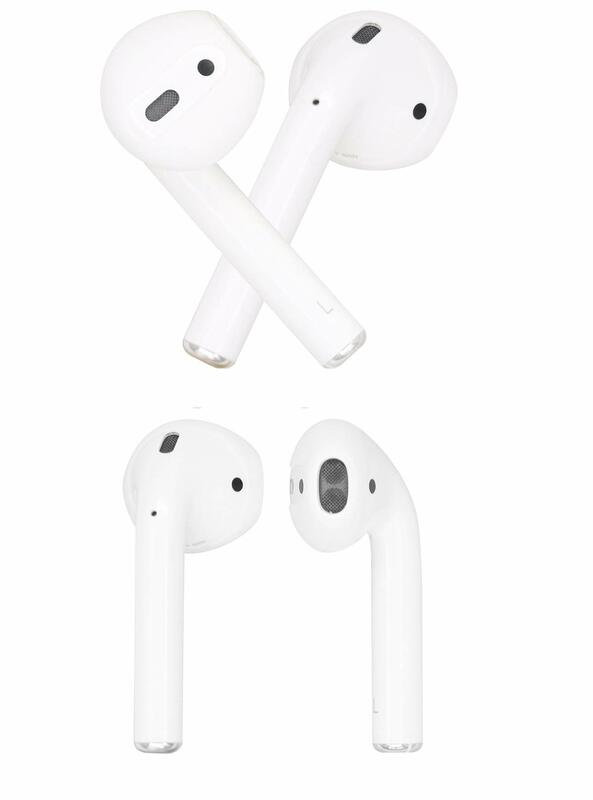 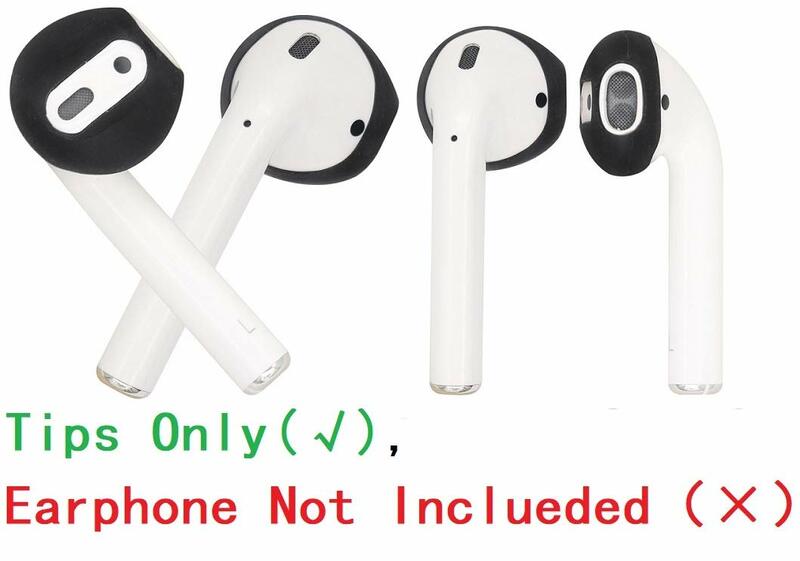 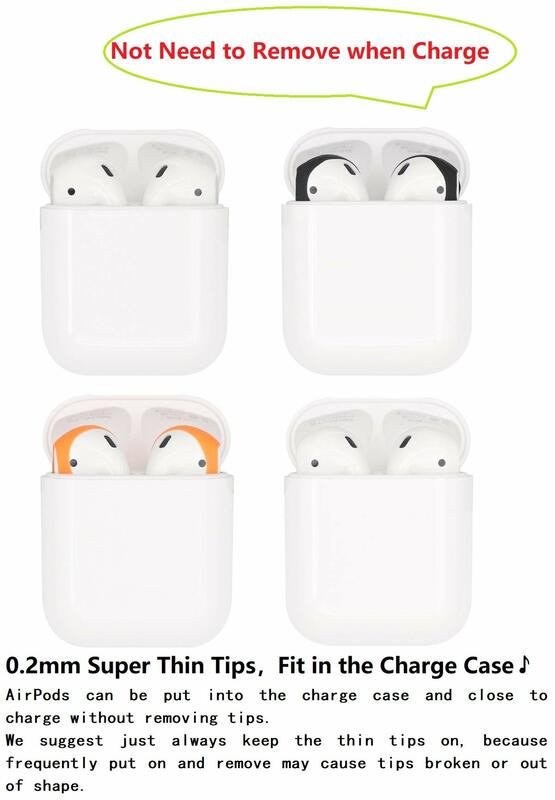 Ultra-thin Tips, fit into the charging case:AirPods wearing these tips can be put into the charging case for charge without removing them. 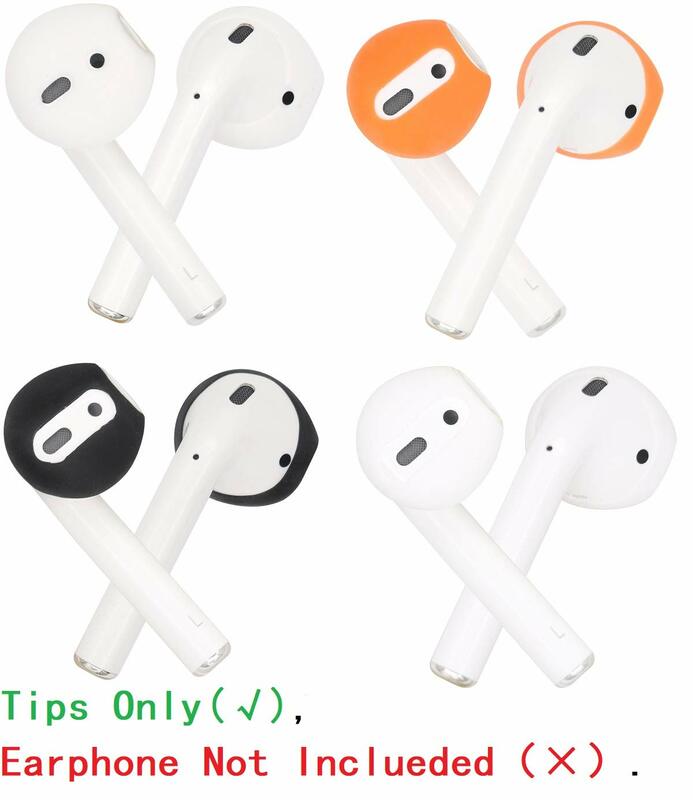 In order to fit into fit into the charging case and charge normally, these tips are Ultra-thin Designed, it may a little difficult to put the tips on. 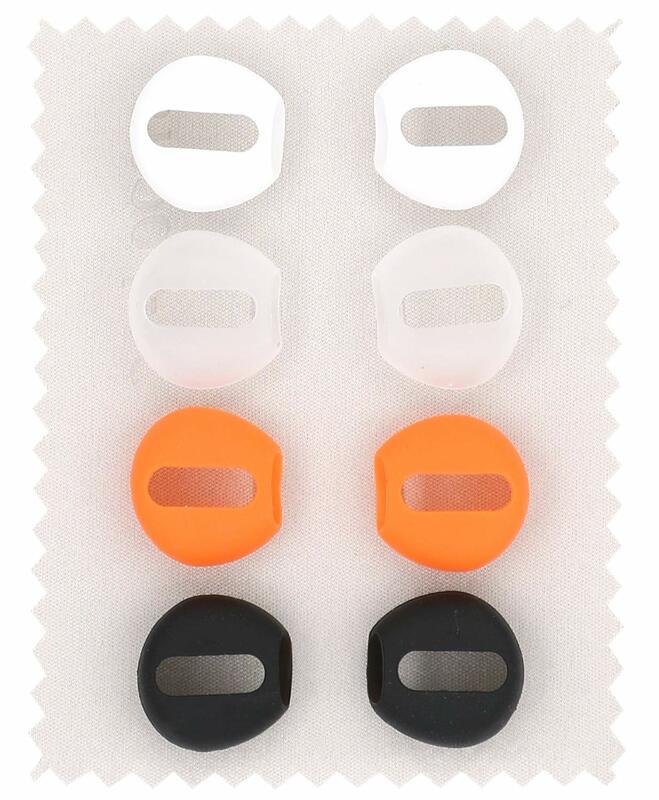 we suggest keep these tips in always, because frequently put on and take off may leads to tips out of shape or broken.